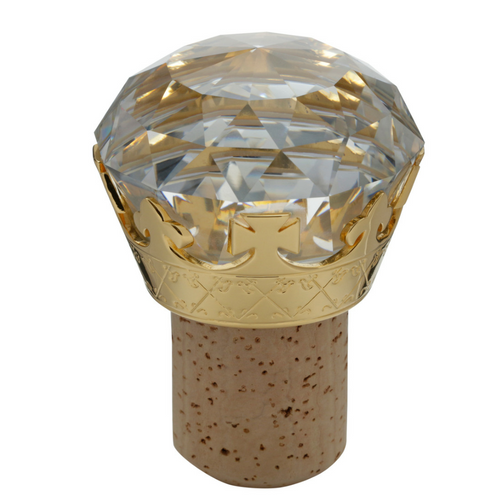 Rankin Brothers & Sons are expert producers of spirit bottle stoppers designed for a range of products. 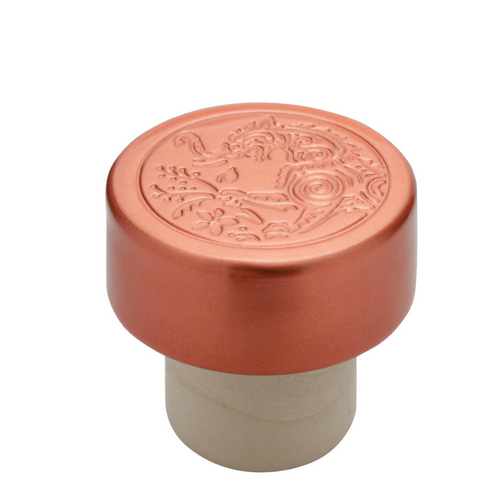 Designed for super premium, luxury pack formats, the metal top spirit bottle stoppers feature die-cast zinc alloy tops, polished, sprayed to colour or plated in gold and silver. We can further enhance metal tops with enamelling, etching or custom design options. 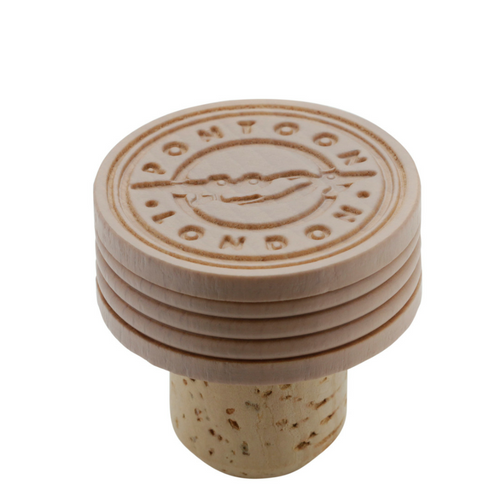 These handcrafted stoppers exude quality and help reinforce the premium feel of your brand brand. Uniquely, Rankin uses its own plant to manufacture wooden stoppers exclusively for our customers. Available in plain lacquers or tints to highlight the beauty of the grain beneath or in solid colours to match other elements of the pack. Further indications of quality can be achieved by a combination of pad print, foil stamp, embossing or engraving. Usually moulded in styrene, this lower-cost option is preferred by those with a smaller budget for materials. 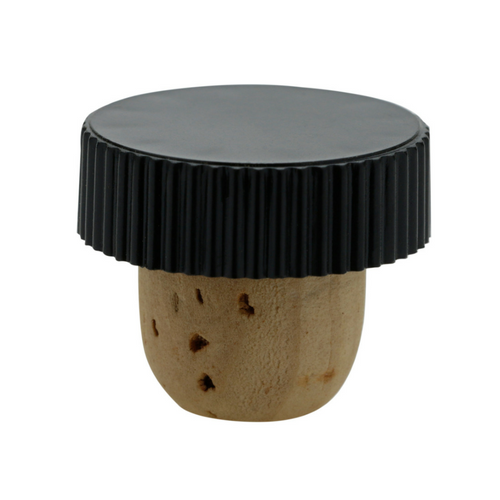 A range of non-proprietary, plain black T-Top stoppers is available from stock, or we can make to order in a colour of your choice and add print, embossed sections or engraving to meet the design brief. Get the best of all possible worlds! Our design team can assist in the development of a multi-part top combining elements made from metal, wood and plastic and featuring a myriad of decoration techniques from engraving to enamelling, with the optimum durability.